advanced moisture management to ensure better game control. 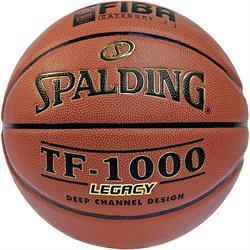 No related products for the Spalding TF1000 Basketball. No key features selected for the Spalding TF1000 Basketball. No quantity discount for the Spalding TF1000 Basketball.